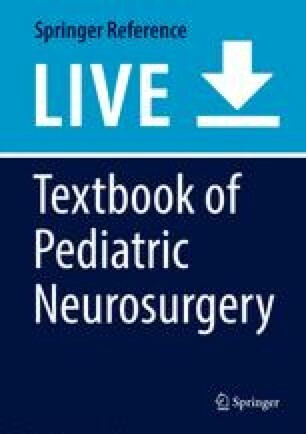 Spinal dysraphic lesions due to incomplete fusion and consequent failed disjunction of a limited segment of the dorsal neural tube during primary neurulation are the subjects of this chapter. We use the term “limited dorsal spinal nondisjunctional disorders” (LDSNDs) to encompass several known varieties of such lesions, namely, limited dorsal myeloschisis (LDM), congenital spinal dermal sinus tract (CSDST), mixed lesions of the two, and other closely related complex lesions (Wang et al. 1993; Pang et al. 2013a; Eibach et al. 2017). All of these probably share a common embryogenetic mechanism and similar clinical manifestations.